Habitat for Humanity doesn’t just build homes. We make it possible for families to build new lives for themselves. The stability and security of owning their own home transforms the lives of families in profound ways. 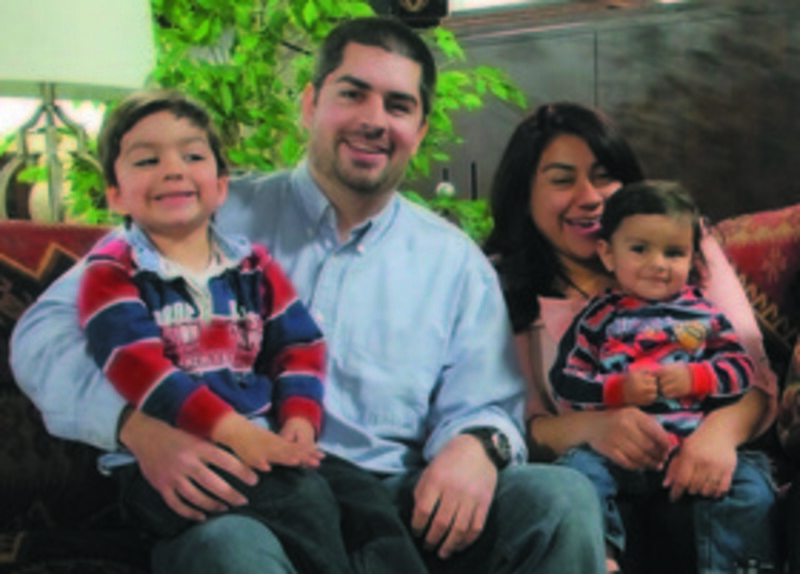 The Sisneros Family was chosen from a field of 28 applicants to become Habitat homeowners. Natalia and Zane Sisneros and their two sons, four-year-old Ty, and two-year-old Liam, are looking forward to life in their new home in Carbondale’s Keator Grove. Zane is a detention deputy for the Garfield County Sheriff’s Office, and Natalia balances childcare with certified nursing assistant classes and volunteering.